When it comes to your daily beauty routine, it's easy to neglect your body in favour of your face. But applying a good body moisturiser daily can have a dramatic impact on the appearance and health of your skin. 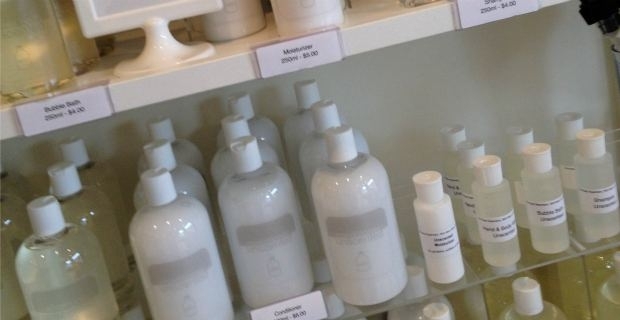 Here we look at body moisturisers versus oils. Lotions and creams are easily applied and absorbed into the skin. While this is convenient, it also means that the skin won't retain the shine it gets when you first apply the cream. If you want to add some sheen to your legs, for example, body oil may be a better option. Because body oils are water-free, all the nurturing and moisturising ingredients get absorbed directly into your skin. This makes them a great option for dry skin. also Oils create a lipid barrier on your skin which can help to retain water. Grape seed extracts, jojoba oil or coconut oil are particularly nourishing. Jojoba oil shares similar chemical properties to our skin's natural oils, so is easily absorbed and doesn't leave you looking, well, oily. Contrary to popular belief, natural oils won't clog your pores or cause break outs or acne. However if you do have oily skin (on your chest or back, for example), body oils may take longer to be absorbed and leave you with a greasy look. Ultimately, the choice between body moisturisers and body oils depends on the level of dryness of your skin and the look that you are trying to acheive.